As an employee of one of our valued partner companies, we’re delighted to welcome you to Ford Advantage. By purchasing selected new Ford vehicles under the programme, you can look forward to a free 2-year Service Plan including Extended Period Maintenance plus a further 2 years’ Ford Roadside Assistance in addition to the 1st year free Ford Roadside Assistance provided with every new Ford car– that's in addition to our current retail promotions and competitive finance rates from Ford Credit*. Don't miss out. What is the Ford Advantage Programme? Ford Advantage is a special scheme offering employees of Ford partner companies an exclusive free servicing and Ford Roadside Assistance product when buying a new vehicle through the programme. What do I get if I purchase a new vehicle on the programme? Ford Advantage customers can benefit from a free 2-year Service Plan including Extended Period Maintenance plus a further 2 years’ Ford Roadside Assistance which is in addition to the first year free Ford Roadside Assistance provided with every new Ford car. This offer applies to any new Ford vehicle purchased (excluding KA+, KA Studio, KA studio Connect, Mustang, Edge, Focus RS and Commercial Vehicles) The service plan comprises of a scheduled interim service at 12,500 miles and a scheduled major service at 25,000 miles including Extended Period Maintenance (Extended Period Maintenance includes a brake fluid change at 2 years and Bodywork and Paintwork inspection) but excluding convenience check items. Information on Ford Roadside Assistance and details of items covered in each service and can be obtained from all Authorised Ford Dealers. The service and Ford Roadside Assistance plan is linked to the vehicle purchased and cannot be transferred to an alternative vehicle. However, if the vehicle is sold within the first three years from the date of first registration, the service and Ford Roadside Assistance plan will remain with the vehicle and will be passed to the new owner, which may increase its resale value. 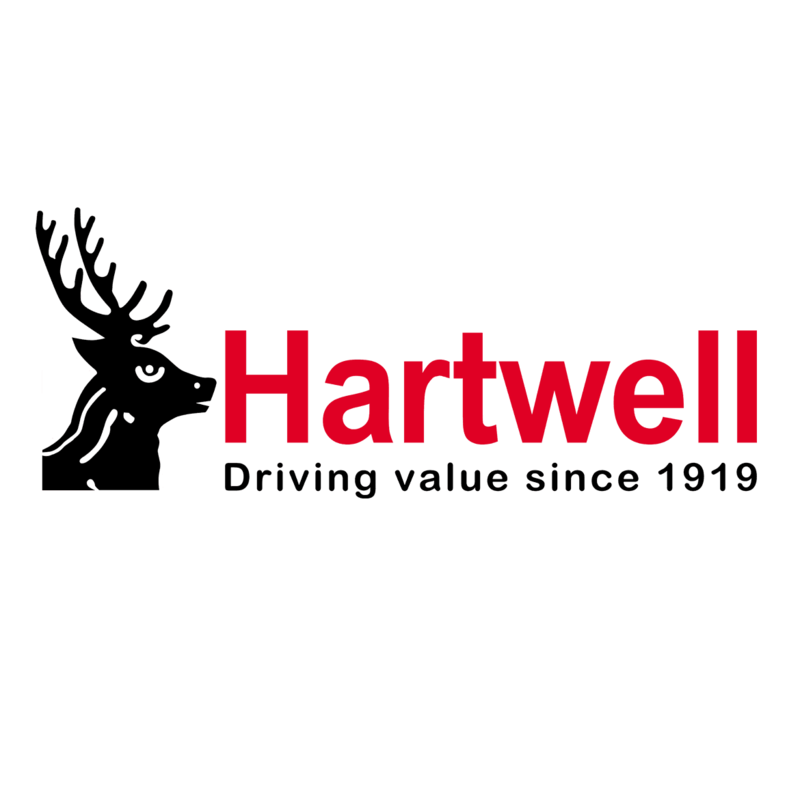 Please get in contact with your local Hartwell Ford Dealership to find out more about this great offer. The free servicing and Ford Roadside Assistance promotion is available in addition to our current retail promotions and competitive finance rates from Ford Credit*. *Retail only. Finance subject to status. Guarantees may be required. Freepost Ford Credit. *This offer applies to any new Ford vehicle purchased (excluding KA+, KA Studio, KA studio Connect, Mustang, Edge, Focus RS and Commercial Vehicles) The service plan comprises of a scheduled interim service at 12,500 miles and a scheduled major service at 25,000 miles including Extended Period Maintenance (Extended Period Maintenance includes a brake fluid change at 2 years and Bodywork and Paintwork inspection) but excluding convenience check items. Information on Ford Roadside Assistance and details of items covered in each service and can be obtained from all Authorised Ford Dealers.